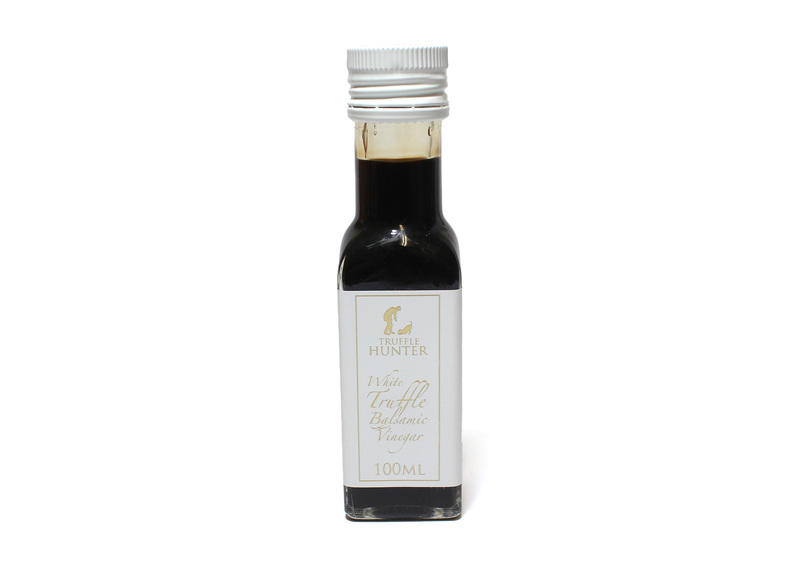 Modena Balsamic vinegar with the added luxurious touch from the White Truffle. 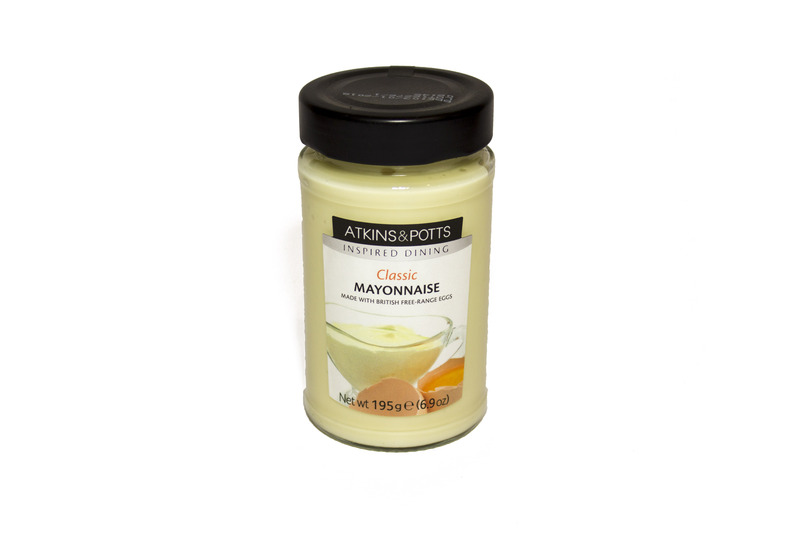 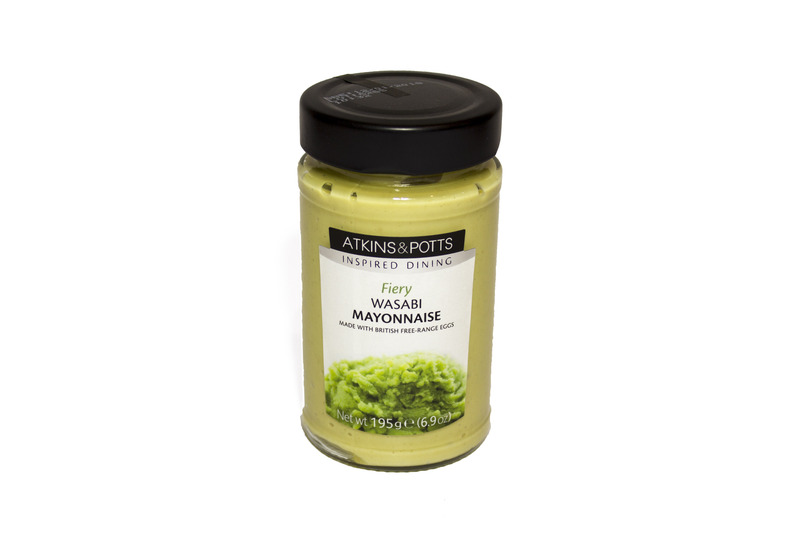 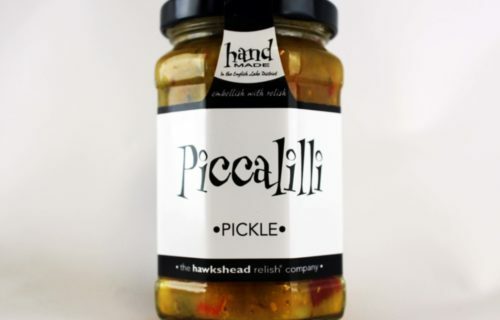 This product has so many options, a special dipping sauce for your favourite crusty bread, added to a goats cheese salad, or even added to a luxurious marinade. 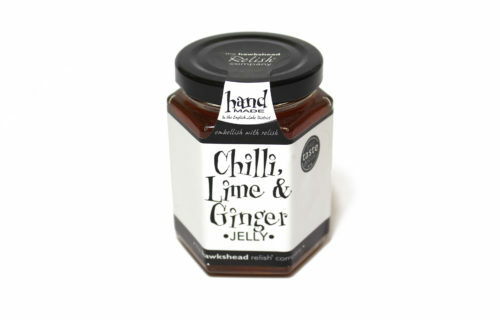 Makes a great foodie gift too!